Legendary storyteller Pie Corbett knows a great story when he hears one. So why not let him pick out the world’s best children’s fiction for you? In this pack he’s brought together his top choice of page-turning reads to share with your class. (Or to collect on your shelf at home.) 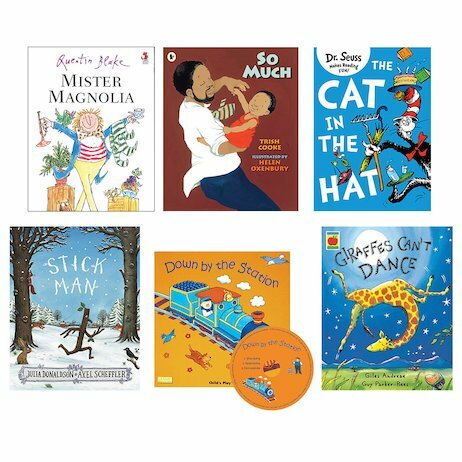 If you’re a teacher, these books are perfect for reading out loud with your pupils, building fluency and hooking everybody in. If you’re a kid – well, just read them because they’re truly wonderful stories full of delight and drama. Fiction just the way it should be.